Paytm Mall is offering an opportunity to avail cashback of up to Rs 3,000 on the Moto smartphones. If you are looking to buy a mid-range smartphone in the Rs 10,000-20,000 price bracket this festive season, then the Moto X4 and Moto E5 Plus are definitely worth considering. 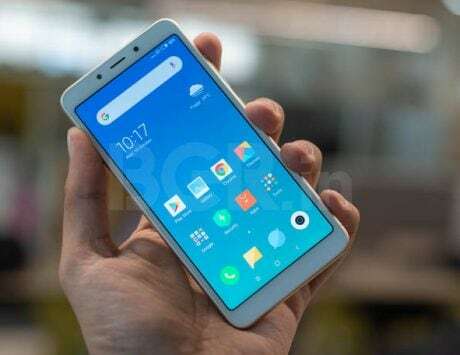 The two smartphones offer decent features, and carry a sturdy design that is a benchmark for most of the competition under that price category. 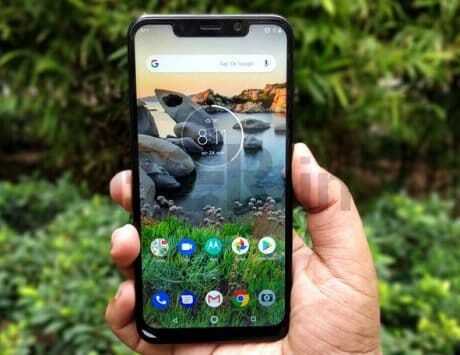 What makes the smartphones even more appealing now is the fact that Motorola is making them more affordable by giving both devices a price cut for the upcoming festive season. 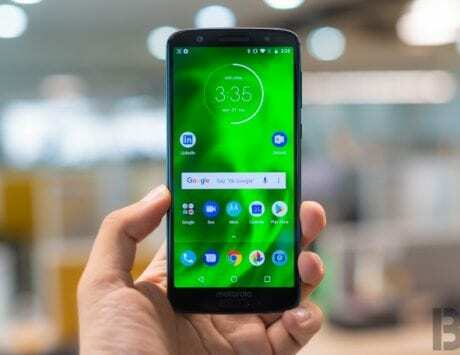 Motorola announced today that it is giving a discount of Rs 1,000 on the Moto E5 Plus further bringing down its price to Rs 10,999. On the other hand, the 4GB variant of the Moto X4 is now being priced at Rs 13,999, while the 6GB RAM variant is going to be priced at Rs 15,999. Additionally, customers who are purchasing the smartphone from Paytm Mall can avail cashback of up to Rs 3,000. The smartphones are also being offered with no-cost EMIs through Bajaj Finserv. The discounted products are also said to be offered via all Moto Hubs and other retail outlets, across the country. To quickly recall, the Moto E5 Plus boasts a 6-inch IPS LCD display with 18:9 aspect ratio, and HD+ (720×1440 pixels) resolution. 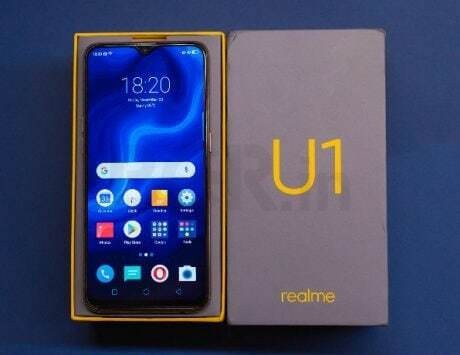 The handset is backed by a Qualcomm Snapdragon 430 SoC with 3GB of RAM and 32GB of internal storage that is expandable up to 128GB via microSD. 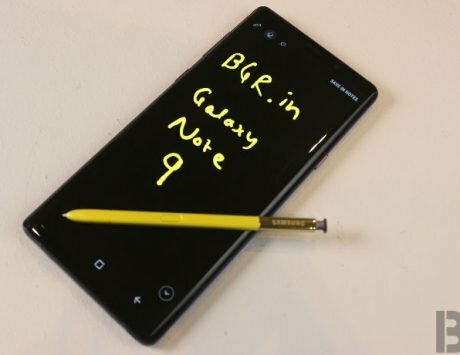 It sports a 12-megapixel rear camera, and an 8-megapixel selfie camera at the front. The smartphone is backed by a 5,000mAh battery, and runs Android 8.1 Oreo out-of-box. On the other hand, the Moto X4 is powered by a Qualcomm Snapdragon 630 SoC, paired with either 4GB/6GB of RAM and 32GB/64GB of internal storage. The smartphone features a 5.2-inch Full HD (1080 x 1920 pixels) display with a pixel density of 424ppi. For taking pictures, the Moto X4 sports a dual-camera setup at the back, comprising of a 12-megapixel sensor and an 8-megapixel sensor. Up front, it features a 16-megapixel front facing camera for taking selfies. The smartphone is backed by a 3,000mAh battery with fast-charging support, and features Android 8.0 Oreo OS.